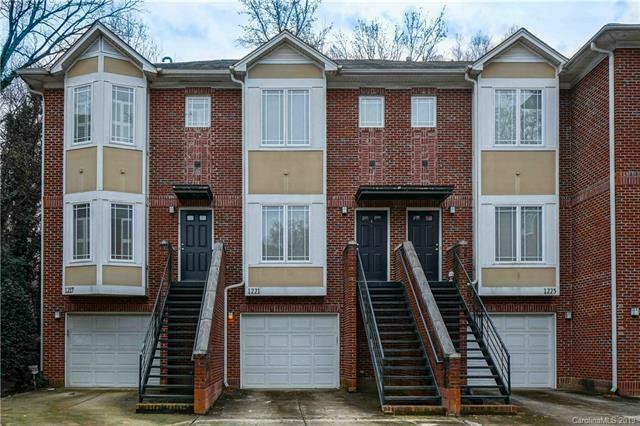 This is a beautiful 3 bedroom, 3 and a half bath townhome just minutes from Uptown Charlotte, South Park, and the airport. The kitchen includes stainless steel appliances, granite countertops, gas cooktop and a glass mosaic backsplash. 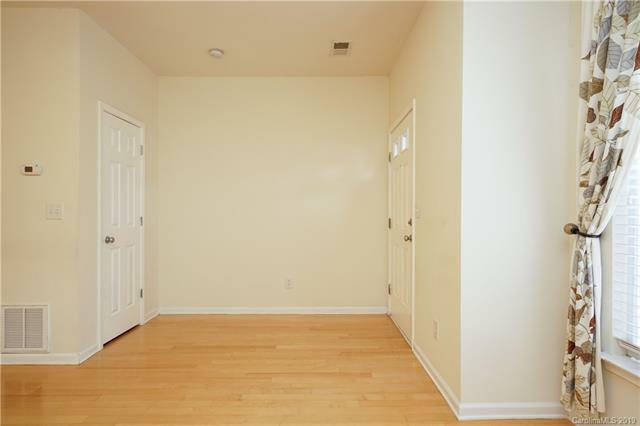 The bedroom on the first floor would be great as a bonus room or an office. 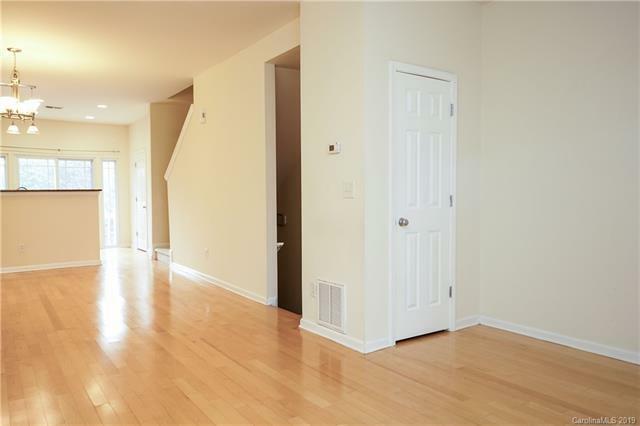 Plenty of storage, as well as a 1 car garage and one extra parking space in the driveway. 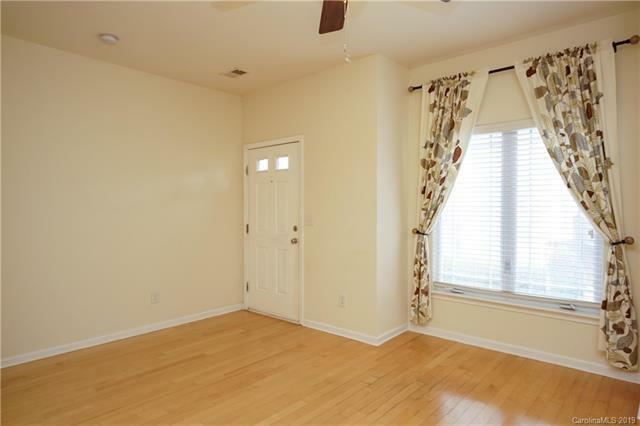 You'll love the back deck, which looks out on a wooded area that provides extra privacy. Small pets conditional. Please note, renters insurance is required.